A new Jason Aldean album is always something I look forward to. He consistently gives fantastic value for money and Rearview Town is no different being packed full of banging Country Rock tracks. This is his 8th regular studio album, and the big question I wanted answering was whether it could surpass his 2016 album release They Don’t Know, which, for me, was his best work to date. To give Aldean a fair crack at it, he used all his kudos as one of the richest and most successful country artists to pull together 35 of the brightest songwriters in country music today to collaborate on 15 tracks. With producer Michael Knox and the familiar Broken Bow label, this album was going to be an inevitable rollercoaster of airplay and promotions to get it to where it needs to be and there’s even a promo tour documentary broadcast daily on You Tube which gives a great glimpse into the hectic schedule of Jason Aldean and his band. So how does it sound? Big is the short answer. Aldean is the current ACM Awards Entertainer Of the Year for good reason, because he always lights up big stadium sounds with great rock and his Georgia tones. 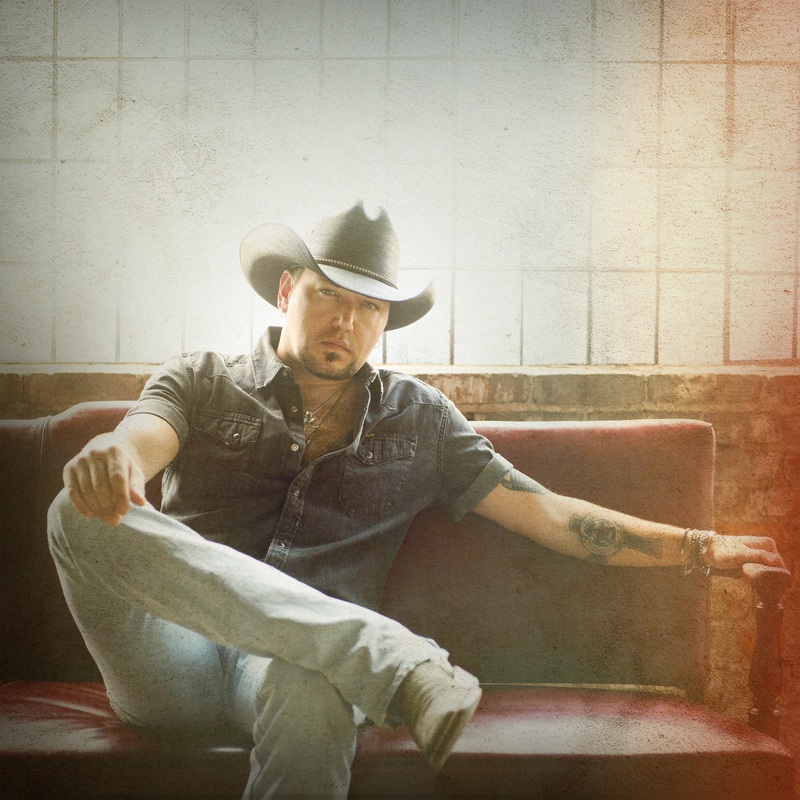 There are a number of typical Aldean tracks such as Dirt To Dust, Love Me Or Don’t, Like You Were Mine, I’ll Wait For You and Ride All Night – all would score a solid 7 on the entertainment meter. 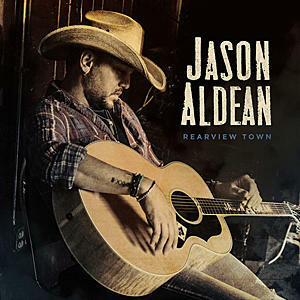 However, the title track on the album – Rearview Town – has been heralded by Rolling Stone Country as hitting on ‘the theme of leaving the past behind and moving forward to something better’. In my opinion, most of the album does exactly that. A number of the tracks move away from the familiar Aldean and head off in a quite different direction. The first single released, You Make It Easy, is a top track and owes much to the boys from FGL and their writing skills punctuated by Aldean’s great voice. Drowns The Whiskey is a lyrical departure and duet with none other than good friend Miranda Lambert, and is a really nice number belittling the effectiveness of the Lynchburg spirit at drowning one’s feelings – but it’s always worth a try! For me, the best track on the album is Blacktop Gone. Co-written with Brett Beavers who has done so much good work with Dierks Bentley, it’s a surefire single and moves on from the party-time Country Rock that has been such a hallmark of Aldean’s work. Talking of party-time rock, on Getting Warmed Up, the influence of co-writer Cole Taylor shines though and delivers a great summer track that’s also likely to chart well as a single. Up in Smoke is a part of this new departure for Aldean and Better At Being Who I Am maybe raises a question mark over this move forward from the comfort zone for this top artist – although its great lyrics and tight work by Casey Beathard, who has written at least a dozen of my favourite country songs, ensures that Aldean knows he is on pretty safe ground here. Whether Rearview Town is better than They Don’t Know remains to be seen, but for me it’s just as good. Now that Aldean has turned the big ‘4 Oh’, he may be leaving some of his party days in the rearview mirror of his truck but every great track on this album is underlined and unmistakably Aldean.